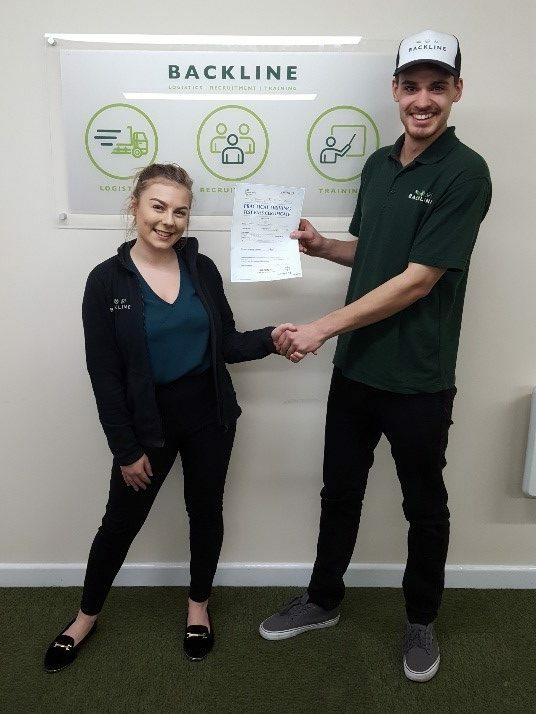 Backline’s Bridgwater branch is proud to announce more training success with yet another of its core drivers passing their class 1 practical test. Jamie Makin, one of the Bridgwater office core drivers was recently identified as a prime candidate to benefit from the Backline Elite Driver training programme. The objective of this scheme is to support field staff in their career development and to introduce them to new skills that require specific qualification. In addition, this upskilling enables them to be placed with Backline clients where the newly acquired skills can be used in a commercial environment. Backline recognises that engaging with younger applicants and helping them progress through the transport sector is vital when addressing the logistics skills shortage. The path to success can seem daunting but with Backline continuing to support newcomers to the industry, this challenge is being met for those who have the right approach and ambition. Please indicate which branch would be closest to your location. Please tell us which types of vehicle you can drive. Select all that apply. Is your Logistics Partner Costing you Money whilst you Sleep? 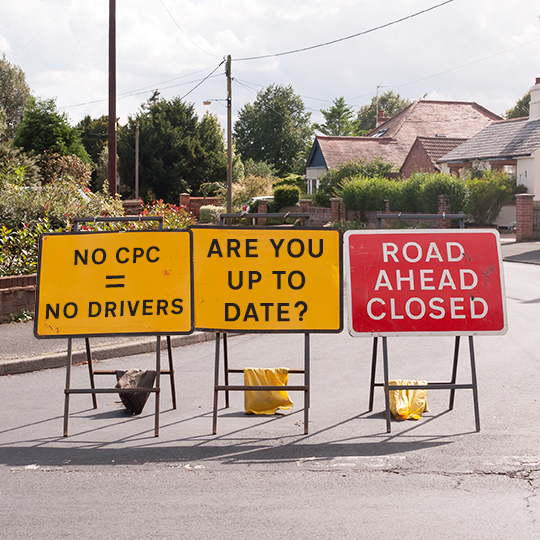 Driver CPC Set To Be Scrapped?